Hey, everyone! I've never actually done one of these before, so bear with me. What we're going to do is take a look at the first three books of The Lunar Chronicles series and compare the covers from various countries. 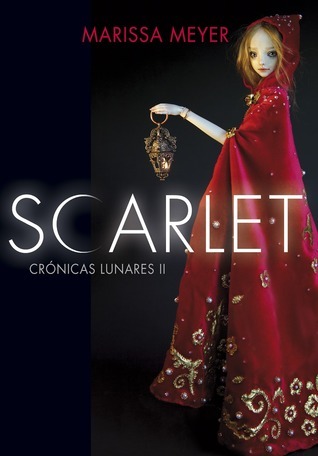 I did kind of like the cover to Cinder, until I saw this cover for Scarlet - which is one of the creepiest covers I've ever seen. 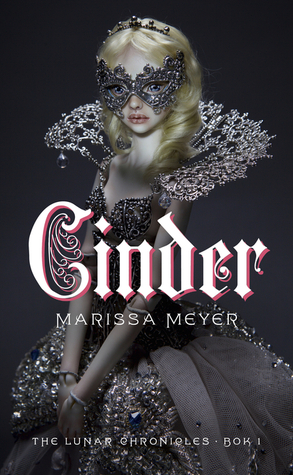 A closer look at Cinder revealed that this is also a ball joint doll and I am officially creeped out. 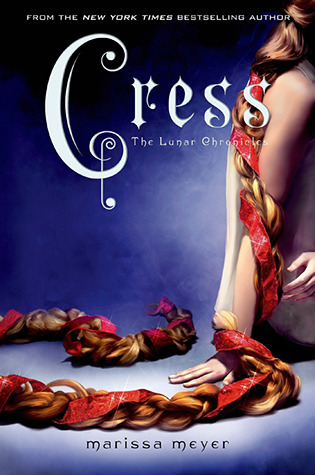 Cress' cover is almost pretty - like Cinder's - until I realized it had to be a doll too. Ugh. I definitely have mixed feelings about these covers. 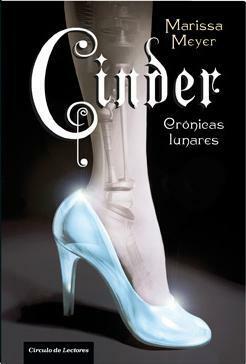 I like Cinder's - but it does not work at all for the book. 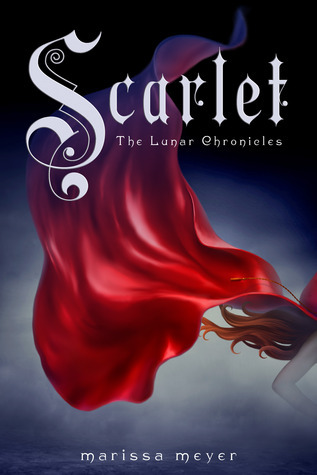 Scarlet's I can take or leave, but don't approve of it because it doesn't look updated for the story. 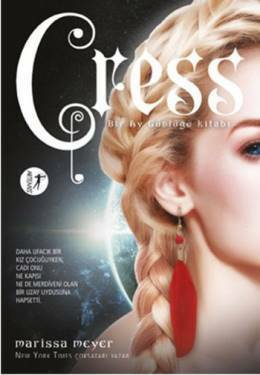 However Cress' cover? I love it! Seriously, I think this is the only one where the cover designer actually knew what the book was about and it's possibly my favorite cover of all of them. I do like these covers a little - especially Scarlet's - but once again I don't see how they fit the story. Especially Scarlet's. And what's up with all the pink/red dresses? 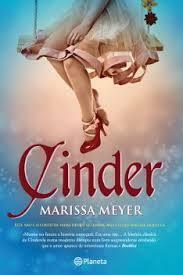 I do wonder why they kept Cinder and Scarlet so similar and then drastically changed Cress. Yeah, the focus is still on her hair, but now we get a lot more of her face. And a red earring. (Why?) At first glance, each of these covers are okay, but after looking at them a little more, I don't like them at all. Especially that ugly shoe. What is up with these creepy dolls? 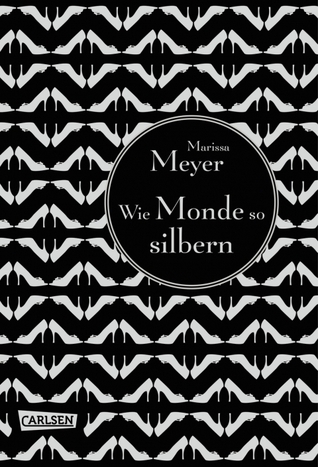 Seriously, is this what the books from these other countries all look like? And, really, Cinder is blonde? I've seen creepy covers, but these... oy vey. They take the cake. 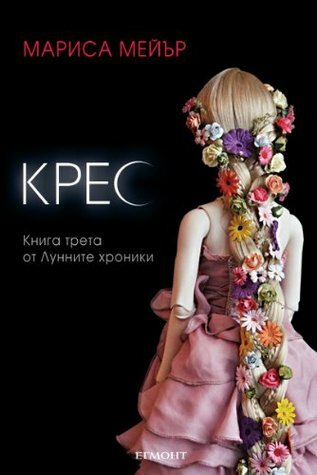 In the cover for Cress, the doll is crying. Creepy, creepy dolls. These are actually pretty nice. They're fairly simple and while they wouldn't catch my attention, they also aren't ugly. Or creepy. 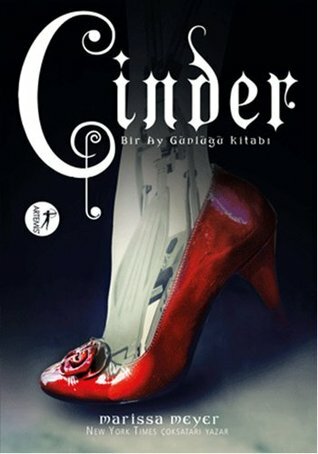 Love the cover for Cinder, but am not convinced that it's a good fit for the story. 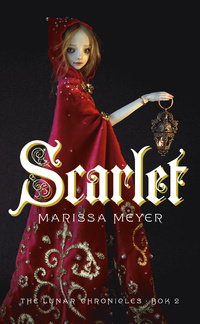 Love the idea behind Scarlet's cover, but it's another creepy lifeless doll/mannequin. 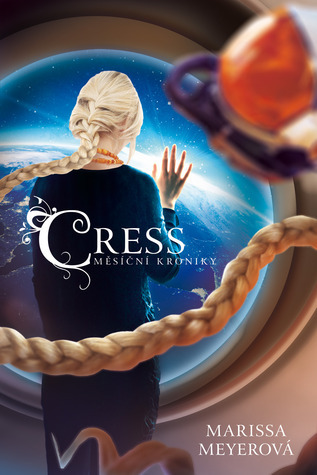 The cover for Cress is a huge improvement because it looks like they got a live model. Approve! Approve so hard it hurts. 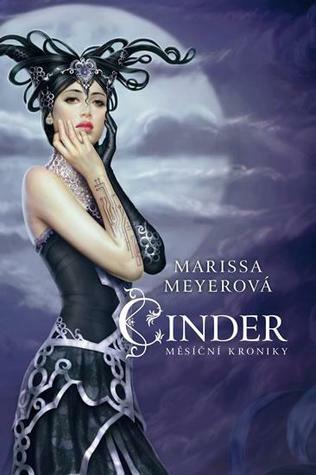 Even if it Cinder's cover does look like an old sci-fi movie poster (even more than the Russian one below does) I love these cover so much. And I think it communicates both the sci-fi aspect and the fairy tale very well. 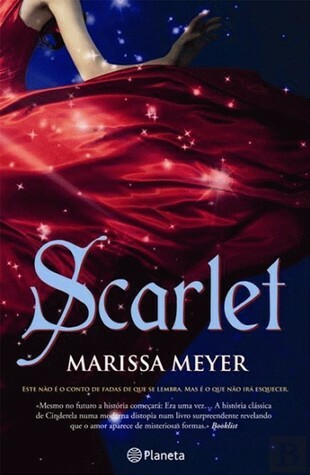 And the Scarlet cover is absolutely perfect. I was beginning to despair of finding a good Scarlet cover. 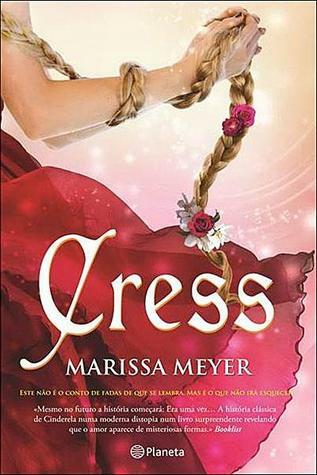 And Cress' is gorgeous. I have found my favorite cover set. I want. 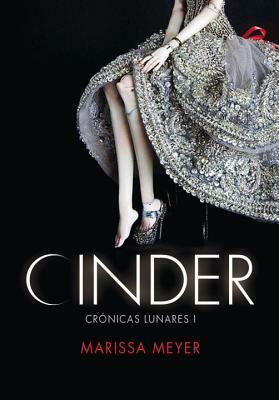 To me the Cinder cover is nice, but doesn't fit the story. 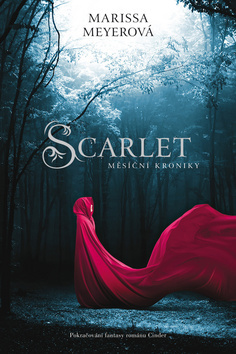 Scarlet's cover looks generic. Both covers could be for any retelling instead of a very specific sci-fi retelling. Except for the dress, I like Cinder's. It's got a lot of futuristic elements in it that I think works pretty well. 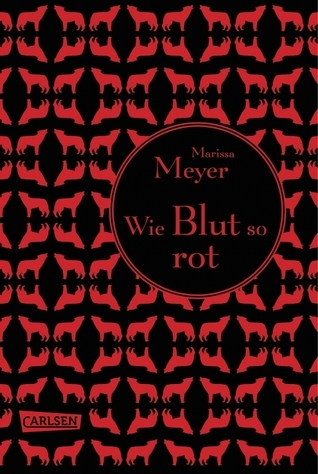 However, the Scarlet cover is ... missleading. It's not focused on this story and looks like any Little Red retelling. 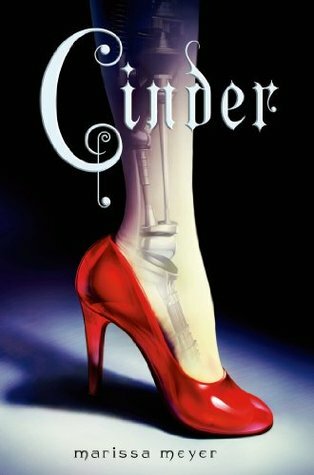 Cinder - Vietnam - I like the cover well enough, but the idea that she covers her robotics with 'fake skin' is...misleading. Scarlet - Alternate Polish - Less creepy, so yay! Cress - France - I'd actually like to one day find the rest of this set because I'm curious. 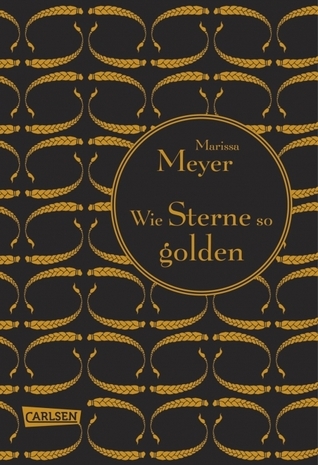 The cover is very pretty, but it kind of doesn't fit.